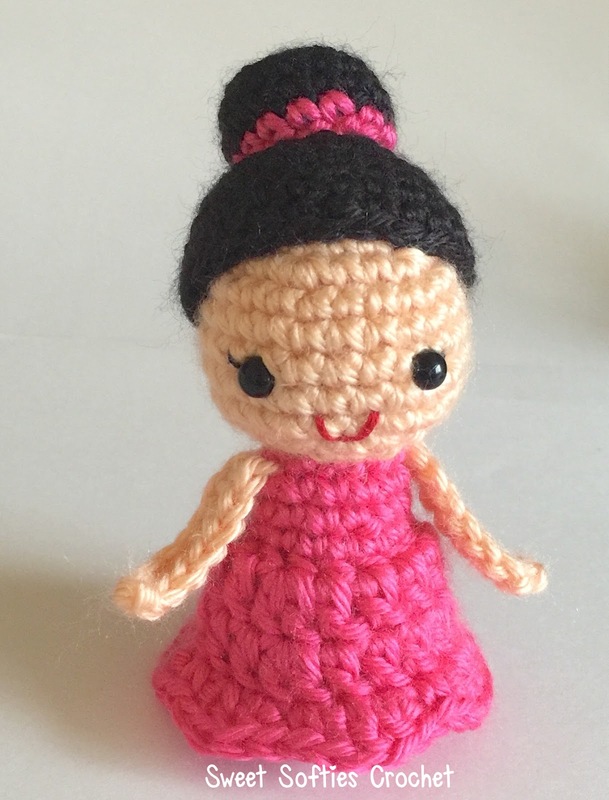 The Tiny Princess Pattern provides instructions for creating darling, little princesses, flower girls, or bridesmaids! They are lovely handmade gifts and quick to make! 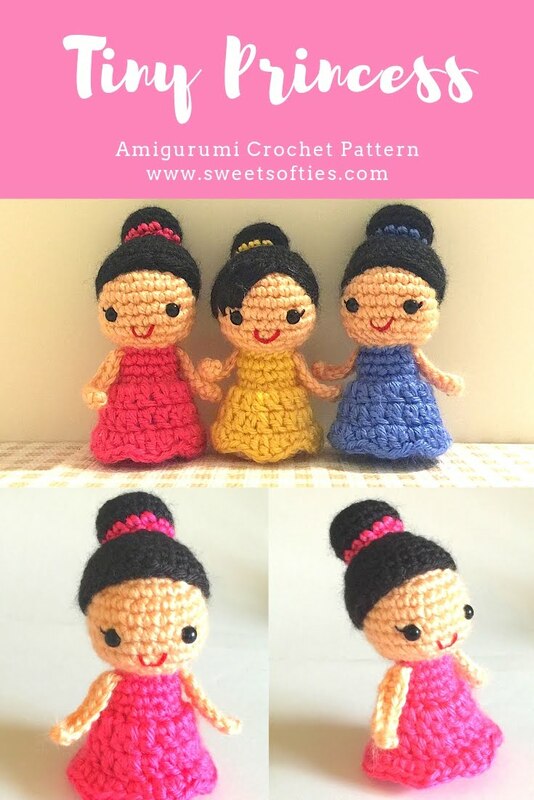 This is a versatile pattern that can easily be customized by changing the dress/hair/skin color, hairstyle, facial features, accessories, and more. 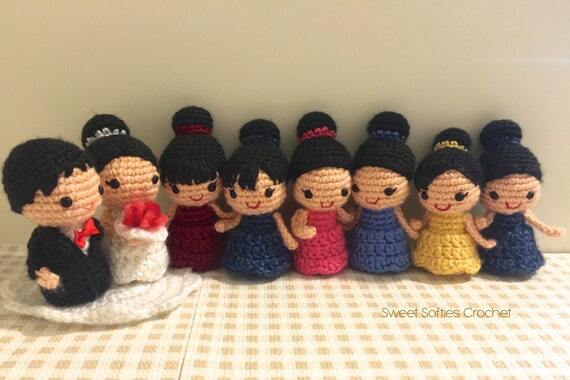 As you can see, I made an entire army of bridesmaids with my wedding dolls!